Batteries based on conventional organic electrolytes are useful, but they can present safety concerns. Inorganic solid lithium ion conductors show promise as a replacement. Achieving a level of conductivity in solid lithium ion conductors comparable with that in liquid electrolytes remains a challenge, however. One of the approaches for achieving a desirable conductivity is doping of various elements into the lattice framework. 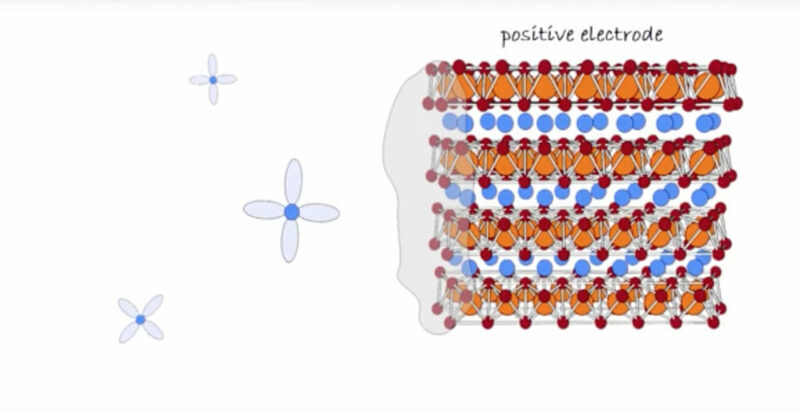 This video, based on a Perspectives paper in ACS Energy Letters, discusses the structure and conductivity of crystalline Li-ion conductors includes description of NAtrium Super Ionic CONductor (NASICON)-type conductors, garnet-type conductors, perovskite-type conductors, and Lithium Super Ionic CONductor (LISICON)-type conductors. The video looks at various strategies currently used to enhance ionic conductivity, including theoretical approaches, ultimately optimizing the electrolyte/electrode interface and improving cell performance. Read the Original Paper, “Recent Advancements in Li-Ion Conductors for All-Solid-State Li-Ion Batteries” in ACS Energy Letters.